Reason you chose this program: I chose this program because I wanted to fulfill my major requirement for economics and wanted to go somewhere in Europe. Favorite class: My favorite class was behavioral economics because we conducted experiments regarding economics in- and outside of classroom and learned about different aspects on how psychology influenced economics. This class was very engaging with all the students in the program. Housing situation: Housing was good. It had all the culinary supplies, a dishwasher, and a microwave. The kitchen was always kept clean. Each floor had a common room where students could study, eat, and hang out. It was a safe environment because the housing had three locks in order to enter the rooms. Best memory: Best memory of the program was field trips to Arhuus and to the Carlsburg factory. 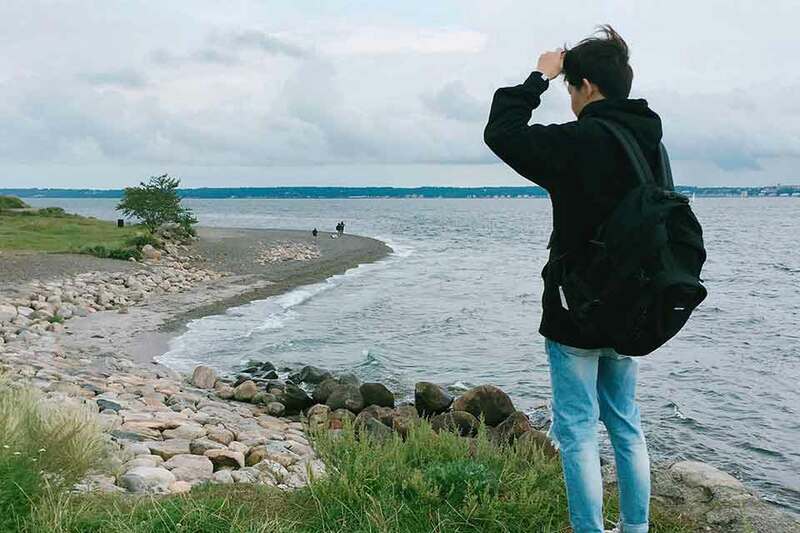 We got to enjoy traditional Danish foods, visit museums, and look at beautiful sceneries. Greatest challenge: My greatest challenge was finishing the program within a short time, but the professors really helped me a lot regarding the lectures and materials. If I had a question, I could meet her after class or outside the classroom and ask questions over a lunch. What you know now that you didn't know before: It was not very different from the United States. The food is more accessible than you think. However, many shops close around 6 or 7, so it was hard to go shopping after class. Fact about (country) that you think people would be surprised to learn: It is colder than you imagined; it was July and early August, but we had to wear jackets and warm clothes. The standard of living is quite expensive. One of places must visit is Republic Cafe near the housing.